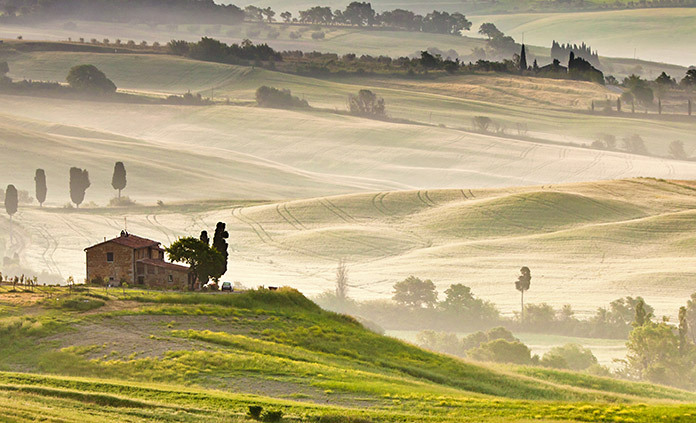 What makes Southern Tuscany and Umbria ideal for the modern traveler? It's said that this less-traveled region of Italy is like the Tuscany of days past—equally magnificent with a charm and untraveled feel that is apparent to anyone fortunate enough to explore its winding country roads and village centers bustling with local life. 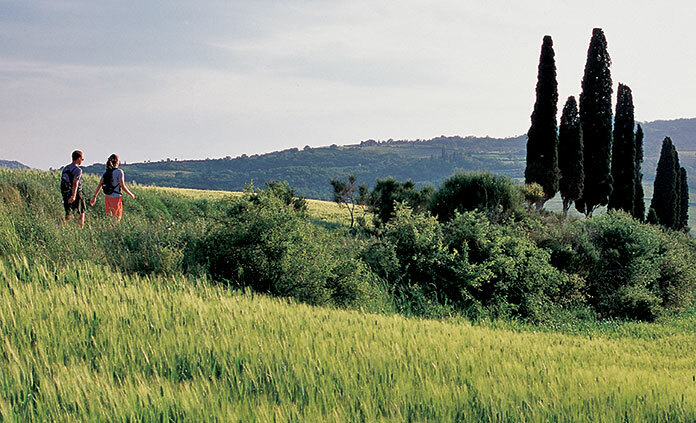 Whether on bike or by foot, be enchanted by Todi's fairy-tale splendor, gaze across the Chiana Valley's tranquil beauty, and discover the medieval treasures of Assisi. Superb Tuscan wines—Brunello, anyone?—add the perfect finish to each unforgettable day's journey.